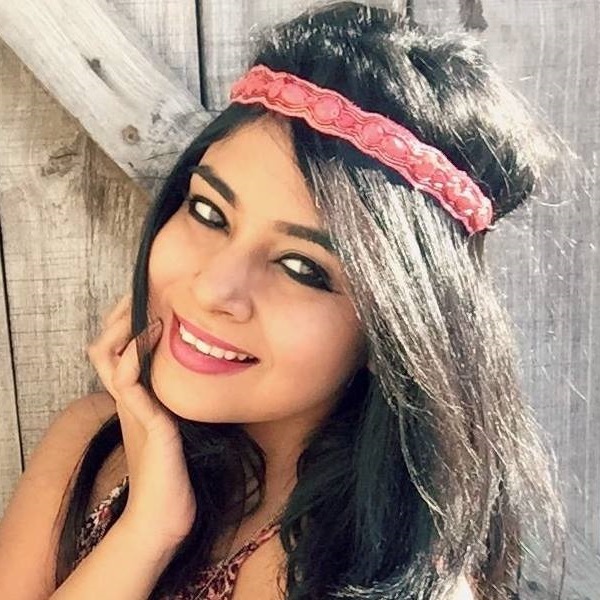 5 Foods, 11 FAB Remedies: Beauty Secrets From Your Kitchen! Step 1: Crack an egg, separate its whites from the yolk, and pour the yolks in a container. Step 2: Using a brush or your fingertips, gently apply the yolk to your hair. Step 3: Massage your scalp and leave it to dry for 30 minutes. Step 4: Wash it off with lukewarm water. 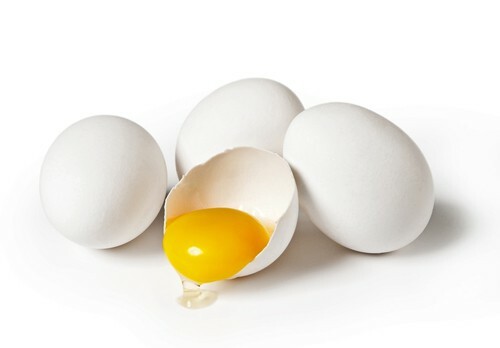 There is a certain protein called lutein in eggs, which will keep your skin hydrated! Step 1: Crack an egg and pour only its whites into a bowl. Step 2: Beat the egg till it becomes frothy. Step 3: Add a teaspoon of lemon juice and a few drops of olive oil into the bowl. Step 4: Mix all the ingredients well, and using a brush, apply it on your face. Step 5: Let it sit for 20-30 mins and wash it off with cold water. Lemons are excellent for skin brightening and work really well for reducing age spots, fine lines and dark circles. Lemons have antibacterial and astringent properties that help eliminate toxins and excess oil from the skin. Instead of getting your blackheads treated at the salon, here’s what you can do: Step 1: Slice a lemon into half. Step 2: Pick a piece up, and gently rub it on your nose. Step 3: Leave to sit there for 10 minutes Step 4: Wash it off with chilled water. 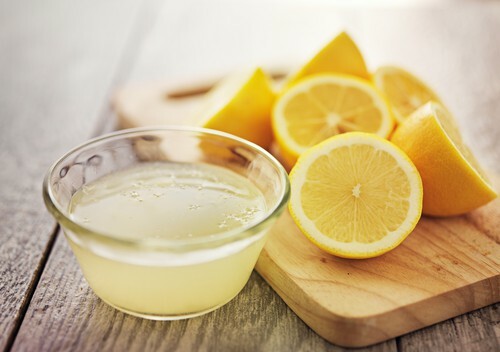 Since lemons are rich in vitamin B, C and phosphorus, they work wonders for your hair’s texture. Step 1: In a bowl, squeeze two lemons. Step 2: Add fresh coconut water to the juice and mix them together. Step 3: After shampooing your hair, skip the conditioner and use the lemon-coconut juice instead. Step 4: Let it sit for 10-15 minutes and rinse it off with lukewarm water. If you want baby-soft skin, you’ve got to try this honey and lemon face mask! It’s perfect for sensitive skin and acts as a cleanser for oily skin. Step 1: Squeeze a couple of lemons, and pour its juice into a glass container. Step 2: Add 2 teaspoons of honey and mix well. Step 3: Gently apply the gooey mix to your face and massage well. Step 4: Keep it on for 30 minutes, till it dries up. Step 5: Wash it off with warm water. 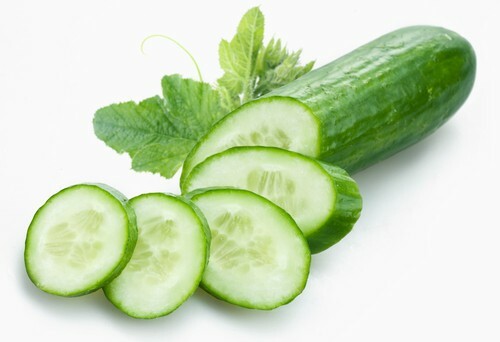 Cucumbers act like natural skin toners and have cooling properties that help improve dull and greasy skin. It also should be your go-to quick-fix for puffy eyes. Cucumber is considered to be a natural bleach. It’s cooling, and when put to the test, it can do wonders for your skin and its texture. Step 1: Slice a cucumber and toss the slices into a mixer to turn them to juice. Step 2: Pour this juice into a bowl. Step 3: Add a few drops of lemon juice and sandalwood powder into the mix. Step 4: Mix all the ingredients well and gently apply it to your face. Step 5: Let it sit for 15-20 minutes and wash it off with lukewarm water. Did you know that cucumbers are rich in silicon and sulphur? Step 1: Pour cucumber juice in a glass container and add a a couple of drops of lemon juice. Step 2: Apply the juice to your scalp and leave it on for 15-20 minutes. Step 3: Rinse the juice off with warm water before shampooing your hair. 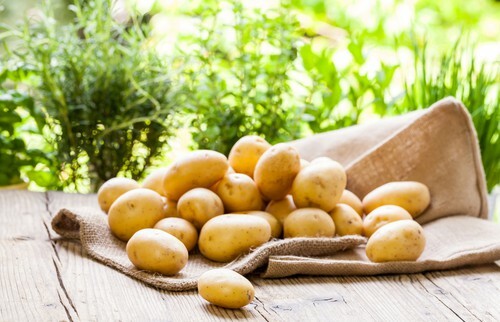 Surprisingly, all it takes is just a slice of potato to give your skin a makeover! It’s a rich source of potassium and helps keep acne, fine lines and dark circles at bay. Step 1: After peeling a potato, grate it. Step 2: Now, pour some rose water over the grated potato. Step 3: Add a few drops of lemon juice and honey to the mix. Step 4: Mix well and apply to your face. Step 5: Leave it on for 15 minutes and wash it off with cold water. Potato juice not only promotes hair growth, it also improves the texture of your hair. Step 1: Peel a potato, put it in a grinder and churn till it turns into puree form. Step 2: Apply this mix to your scalp and hair strands, and massage well. Step 3: Put on a shower cap and let the juice stay in your hair for 20-30 minutes. Step 4: Wash your hair with lukewarm water. Since time immemorial, tomatoes have been known to improve and brighten skin. Trust us, tomatoes are bloody good at fighting signs of aging, banishing dark spots and wrinkles. 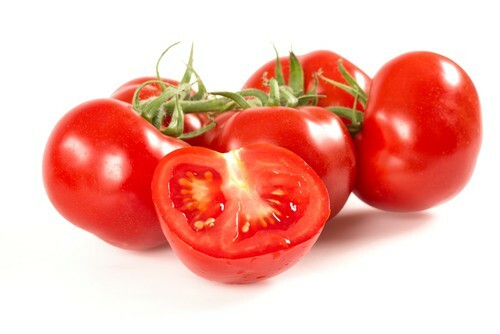 Tomatoes contain vitamins C and A, which are very good for improving skin texture. Step 1: In a container, add 2 tablespoons of tomato juice. Step 2: Add another 2 tablespoons of cucumber juice and a single drop of lemon juice into the mix. Step 3: Apply this mix to your face and keep it that way for 10-15 minutes. Step 4: Wash it off with chilled water.